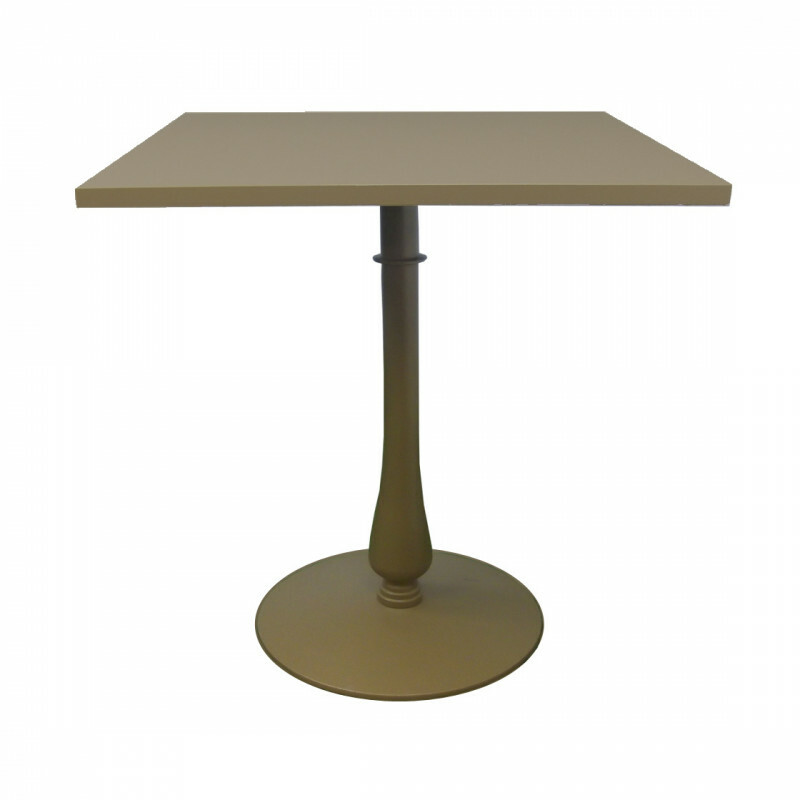 Our gold square bistro tables are perfect for creating stylish bar and eating areas. With a sturdy rounded metal base and detailed tubular stem they’re attractive yet practical - meaning no need for linen. These tables can be mix and matched with our Gold Poseur Tables to add a variety of heights to your event space. These poseur tables look great with our bar stools especially the Milan.